Story time. The other day I was sitting in a conference room filled with my peers, and for some reason rather than listening to the topic at hand, I zoned out a bit and started looking from one person to the next, and analyzing the aging around their eyes. After looking at everyone a few times, I realized that a lot of them had deep under eye bags, and also a lot of blue veins. It made me realize that a lot of people do not take extra good care of this area, and sometimes even if we do, there’s nothing that can be done. Dermatologists and skin care experts always recommend being gentle and extremely careful about this area because the skin around your eye is very thin and much more susceptible to aging and damage. 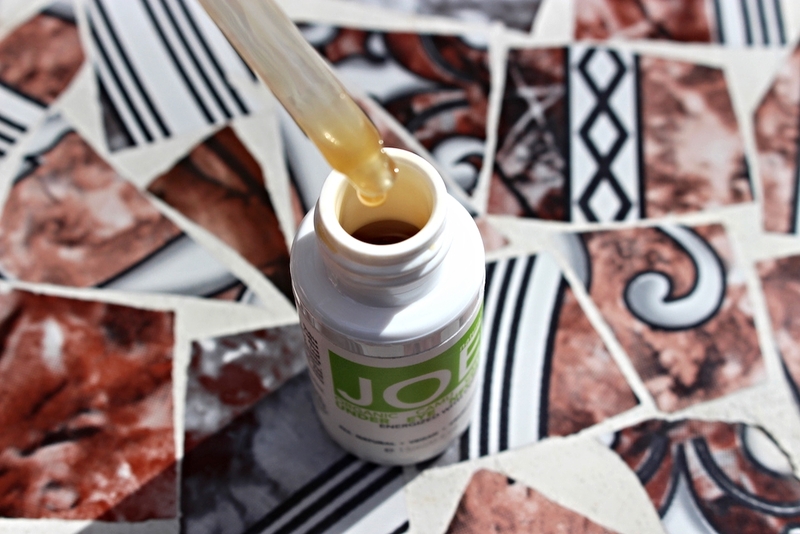 If you’ve been reading my blog for a minute, you know I have been a passionate lover of the brand Natural Joe. I have been obsessed with their coffee scrub for years. So much so that I’ve written about the scrub here, here AND here. This post is in collaboration with Natural Joe, and is sponsored. As always, all opinions are always honest and always my own. For years, Natural Joe has always meant scrubs to me. 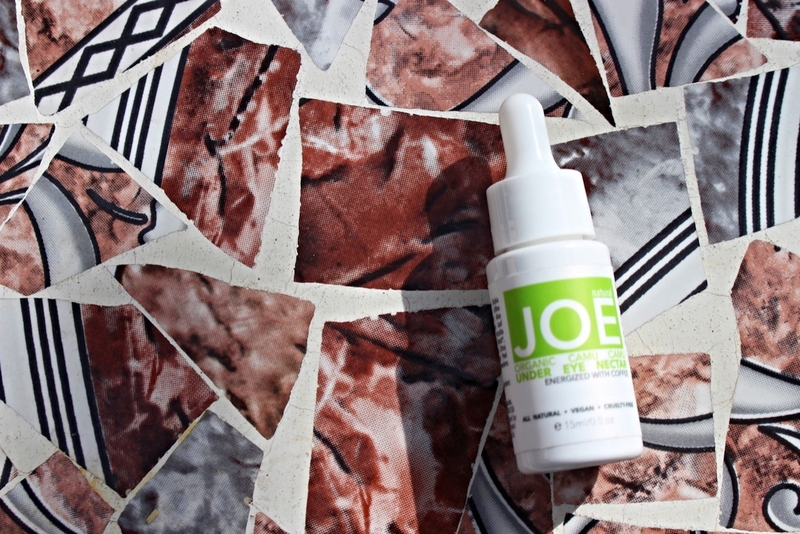 This year, Joe came out with another simple product: the Natural Joe Organic Camu Camu Under Eye Serum. This product only has seven (7) ingredients including camu camu, coffee powder, aloe vera, chamomile, sweet orange essential oil and geranium essential oil. All of these ingredients combined make this formula an orangish brown color which is caused by the coffee powder and camu camu. This is a brand new product, and the best part is that all the ingredients are organic making this cream USDA certified organic. The cool thing to note about all of Joe’s products is the fact that they all have 7-9 ingredients. The less ingredients, the less convoluted the product is (at least in my mind.) When you run into products with 40 ingredients, you have to wonder what is even in it? Honestly I don’t need anything that’s got that many things mixed together, so the fact that this is 7 ingredients makes it super appealing to me. In addition, it’s cruelty free, which is obviously a big plus. Now the coffee and camu camu are high in antioxidants which helps to target fine lines, wrinkles and dark under eye circles. All the people in that conference room with me could benefit greatly from this. It’s so true that we don’t take ENOUGH care of this super sensitive area. Camu camu has the highest concentration of vitamin C out of any fruit or vegetable in the world (trust me I know, juicing is no joke!) which means that area is going to get such an incredible boost of vitamin C.
I saw a difference in my under eyes almost instantly. My boyfriend is always a good test for me because his under eyes have been around for longer, and he has more aging in that area than I. The morning after his first use, there was a considerable difference. He looked more awake and his under eyes looked plumper, and less deep. For me, I notice a tightening and plumping effect to the area, which balances my face more and makes my eyes look less sunk into my head. If you know me pretty well (I like to think you and I are great friends) you know that smell is a big piece of any product for me. If something smells bad, it’s HARD for me to want to use it and put it all over my face, especially when it’s going on a part of my face that’s really close to my nose. This smells like rose and citrus, which are both beautiful refreshing scents. It’s not a strong scent either, which is really nice. So let’s rewind. I like the packaging (super sleek), the consistency (easy to work into the skin), cost (cheaper than the average high quality under eye serum), scent (rose + citrus and faint) and most importantly, the effect it has on my under eye area. 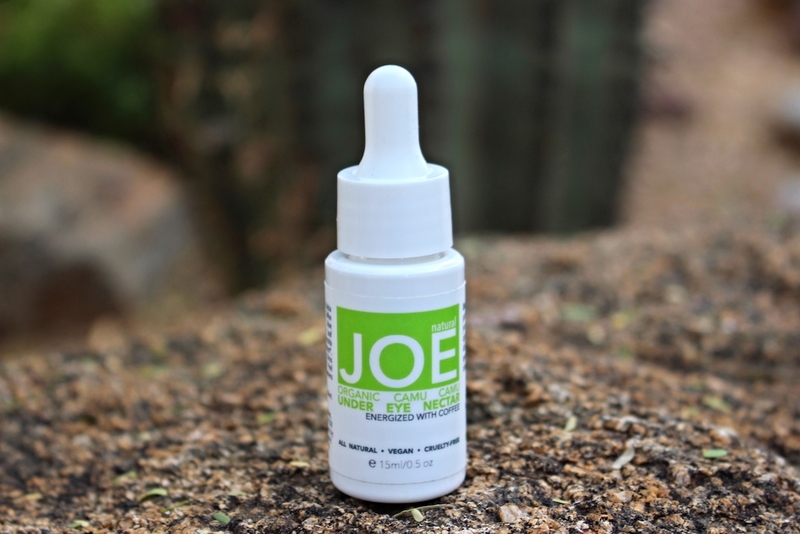 This gets a 10/10 for me, and I cannot recommend this eye serum enough to you. Not only does this come from a brand I have loved for years (make sure to visit those old posts) but it is a product that’s better than what you’re getting at the department store, or online beauty retailers. What’s your favorite under eye serum?